Zach Calhoon is the creator and lead writer of PitchersThrowCheese.com. You can learn his story at pitchersthrowcheese.com/mystory. He was a pitcher for The University of Texas at San Antonio. He entered the program throwing 86 mph. By his junior year in college he threw 95 mph. With great physical training and practical research, he had a great career at UTSA. He holds the record for most saves in Southland Conference history. He was an All American, won 2 conference championships and set the single season saves record for UTSA. Zach credits his success to sports nutrition study and hard work. Now he writes and teaches training and pitcher knowledge through pitchersthrowcheese.com. Are there any examples of a good protein shake to drink after a workout? Like what do/did you eat/drink afterwards? I wrote about this in one of my first ever blog post. Here is the link. There is a lot of great whey protein isolates out there. In college I used cyto gainer. A cytosport product. But now I have moved to Onnit’s Gold Standered Whey or Muscle Pharm Combat Protein. It depends on your goals and your size. I was all about gaining the most weight possible, and throwing gas. You can design your own protein shakes and carbohydrates mizes. Or you can buy a pre-made. It is up to you. If you are going to make your own custom shake. 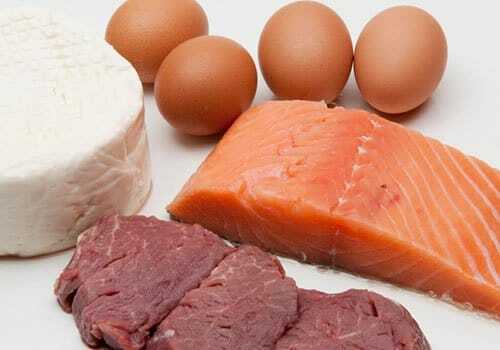 Make sure you have a 3 to 1 carbohydrate to protein ratio. So if you consume 25 grams of protein after a lift, you should consume 75 grams of carbohyrdates. The fastest high glycemic carb I used (and still use) is dextrose corn sugar. Does that answer your qusestion? If not stay tuned I have more post coming to you guys. Conditioning for Little Leaguers Part II-Flexibility The Right Nutrient Timing, Gain Power Faster!